The Government of New Zealand plans to implement various measures in order to further enhance online data security for its citizens. One of the key measures will be through the assembly of a Computer Emergency Response Team, CERT. CERT will be the first point of contact for businesses and individuals seeking help when facing cyber security issues. The Police Minister of New Zealand, Michael Woodhouse, acknowledged that such cyber crimes are difficult to investigate. Hence, preventive measures is seen as a warm welcome for the nation who faced about 200, 000 identity thefts within the past year. Justice and Communications Minister Amy Adams estimated the financial cost of cybercrime to be $247 million for the past year. The new measures serve as a growing trend on cyber security investment implemented by several nations recently. The New Zealand Government also plans to establish an accreditation scheme which will verify cyber security standards of businesses. Businesses who are certified with a ‘’cyber security tick’’ can boost the confidence of partners and clients. This will make it appealing for such businesses to adopt high standards of cyber security, due to its potential economic viability. 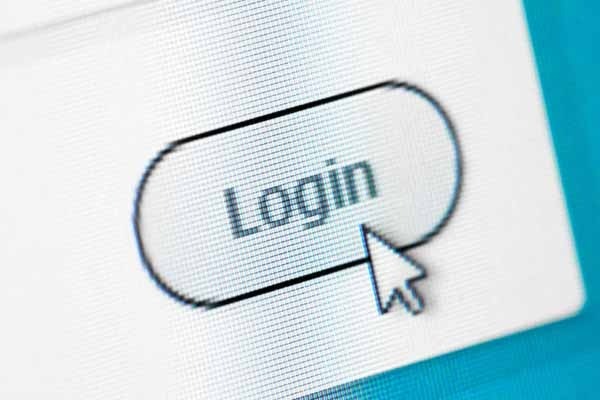 Commerce and Consumer Affairs Minister, Paul Goldsmith, called for citizens to be continuously vigilant and wary of the threat from online hackers. "If you haven&apos;t stopped and thought about how you keep your personal information secure, chances are you could be leaving it wide open for scammers to use for fraudulent purposes … there are ways you can try and protect yourself as much as possible’’ said Mr Goldsmith. The Department of Prime Minister and Cabinet official website released a refreshed Cyber Security Strategy recently. It includes a summarised and detailed publication of the strategy along with an action plan. The government also released a website to advise citizens on relevant steps for better online protection. The website also has a quiz to assess if an individual is taking the relevant steps to protect himself/herself from cyber-attacks.